Regular readers of Activist Post are likely familiar with the work of Richard Wilcox, PhD. His on-the-ground reports and intensive research into the Fukushima disaster have been instrumental in raising essential questions about the history of nuclear power. In fact, he asserts that the Fukushima explosions and the Hiroshima and Nagasaki bombings are intimately connected events. Dr. Wilcox and a team of editors are helping to present a comprehensive exploration of this nuclear will to power that holds little regard for life itself. 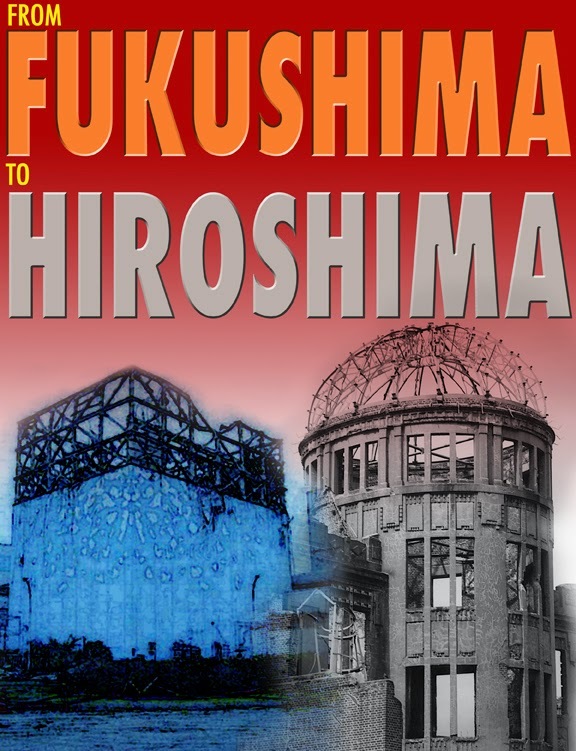 They recently have published a definitive and riveting book: Fukushima: Dispossession or Denuclearization? If there is one sober assessment of what this unparalleled event means to humanity, this scholarly yet practical review is it. You will learn from leading experts who discuss the path to denuclearization through the pursuit of alternative technologies, as well as the range of potential health and economic threats yet to unfold. All proceeds from the sales of this book will be donated to The Fukushima Collective Evaluation Trial Team, a team of lawyers who are fighting in the courts in northern Japan to have children in Koriyama City, quite badly contaminated with radiation after the March 11, 2011 Fukushima Daiichi nuclear power plant disaster, evacuated to safe areas at government expense. This is an opportunity for readers to gain essential knowledge, while contributing to the recovery process from what could prove to be one of humanity's greatest challenges. NOTE: The last chapter of this extraordinary and eye-opening book provides only a glimpse into what are perhaps the most important messages that Fukushima has to deliver to humankind. The editors have graciously made this available for free - including graphics and video.